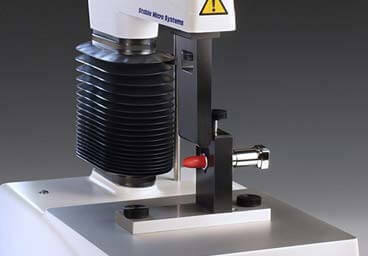 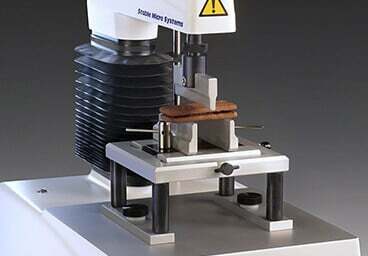 Our economy single column Texture Analyser for basic applications. 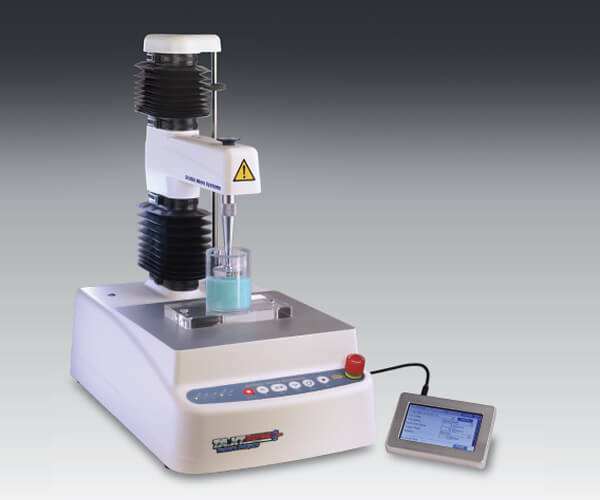 It offers cost effective portable analysis for a wide range of low force applications. 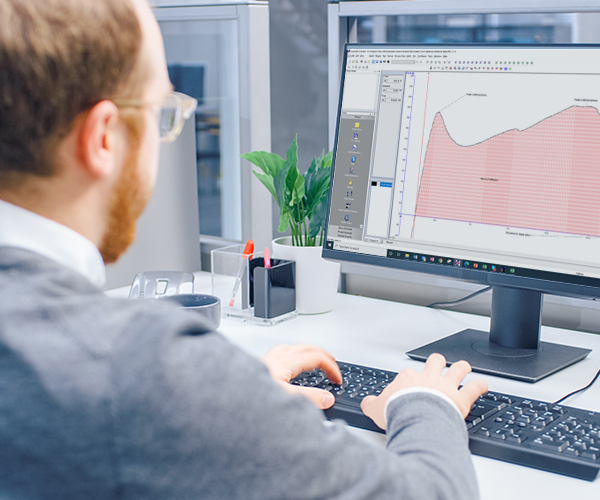 With a choice of two dedicated software packages or touchscreen operation, along with the new option of using mobile devices, the instrument is easily configured to meet the user's exact requirements. 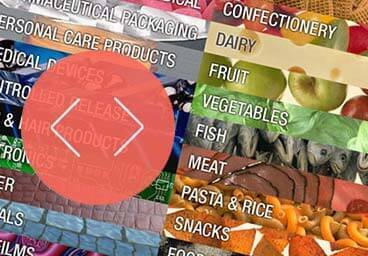 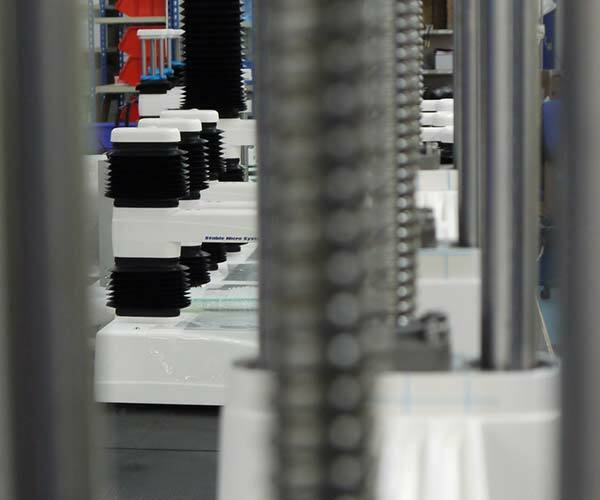 Test profiles are stored for immediate use and the results analysed automatically using either 'in-built' Standards, such as TPA or Bloom, or product-specific procedures. 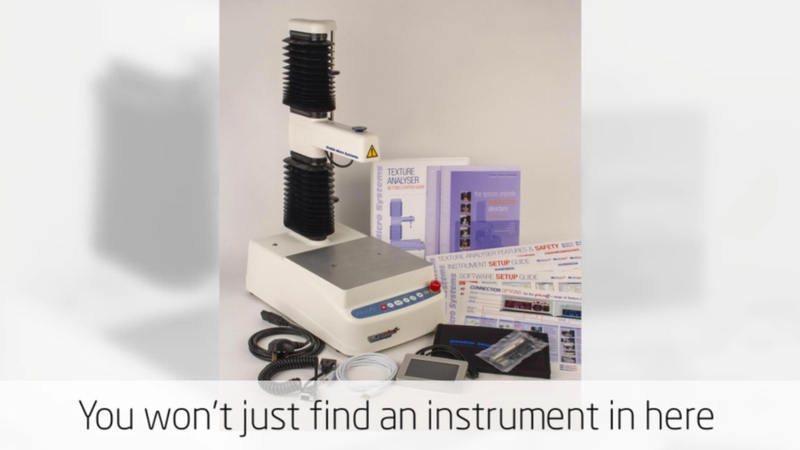 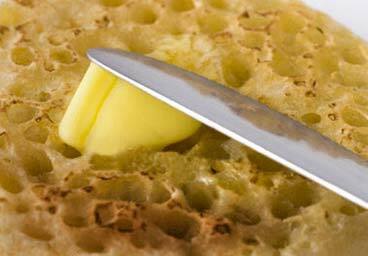 It presents a smaller portable solution for your texture analysis testing, measuring up to 10kg in force, and as such it is a cost-effective option for less complex applications. 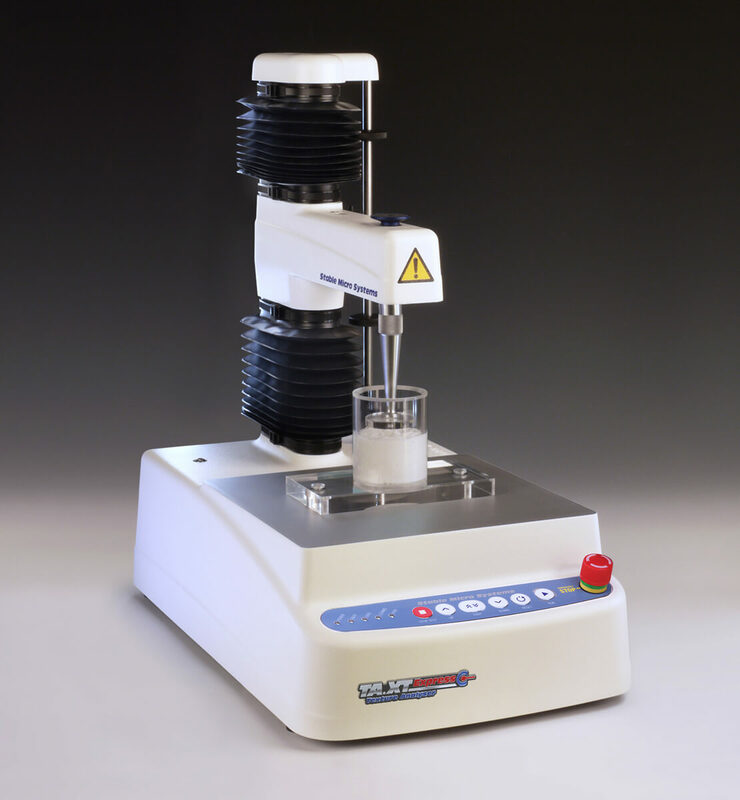 All TA.XTExpressC instruments are shipped with the Touchscreen Interface unit as standard equipment. 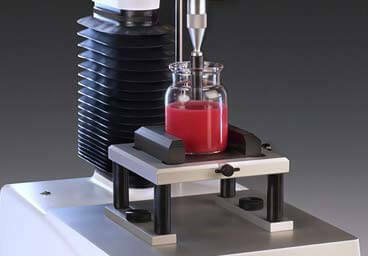 This unit allows instrument operation in stand-alone mode. 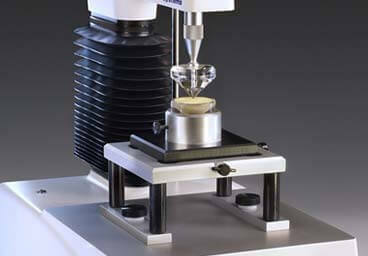 Calibration, test setup and force measurement may now be carried out without the need for PC software. 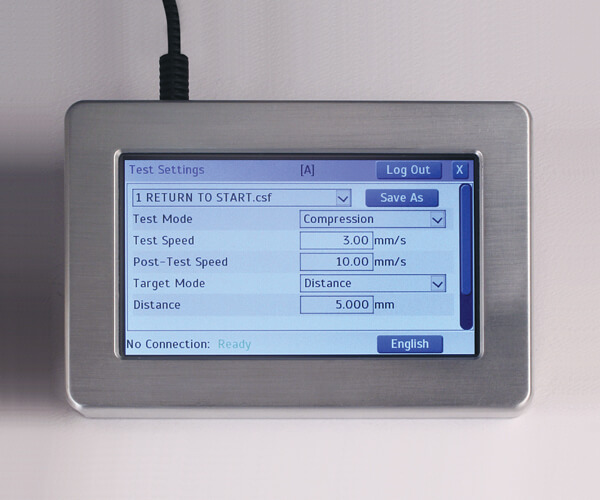 Fully compatible with the TA.XTExpressC, this technology provides users with enhanced flexibility for high speed data collection and display. 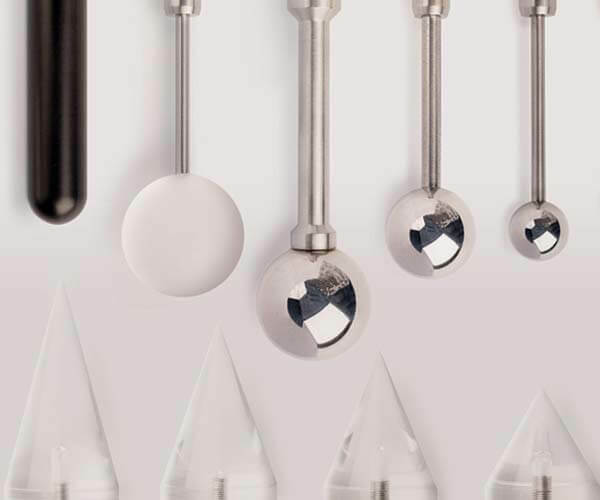 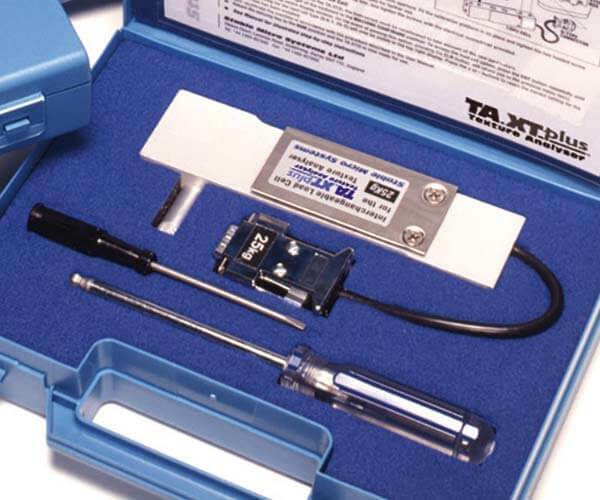 Our range of Texture Analyser accessories covers many requirements for the use, maintenance and protection of your instrument.